# [Bug Fixed] Parse error: syntax error, unexpected in script.helper.php on line 59. [Joomla! 2.5.x]. 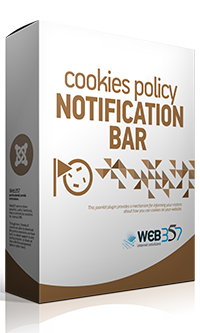 ^ [Styling Improvement] Fix checkbox label height in the Cookies Manager (modal window).